«Inter» - international satellite television channel, «inter+» is the international version. 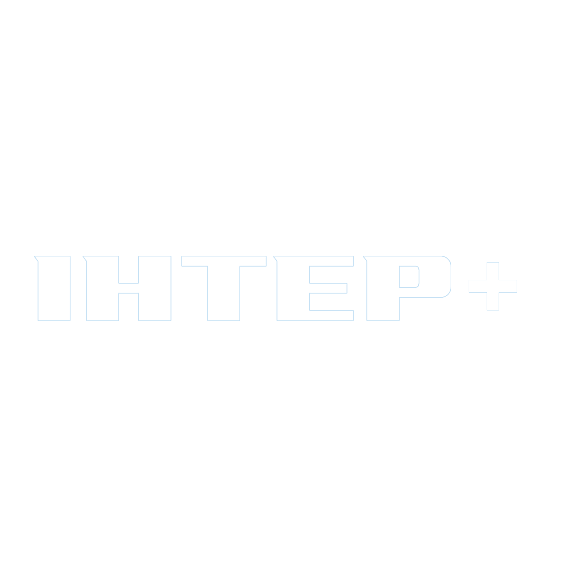 «Inter» is a leading Ukrainian television channel. «Inter+» - author's programs, documentaries, current affairs, entertainment shows and movies, his own musical projects, sports broadcasts, which are interesting to viewers abroad.